Layla is the title track on the Derek and the Dominos album Layla and Other Assorted Love Songs, released in December 1970. It is considered one of rock music's definitive love songs, featuring an unmistakable guitar figure, played by Eric Clapton and Duane Allman, as lead-in. 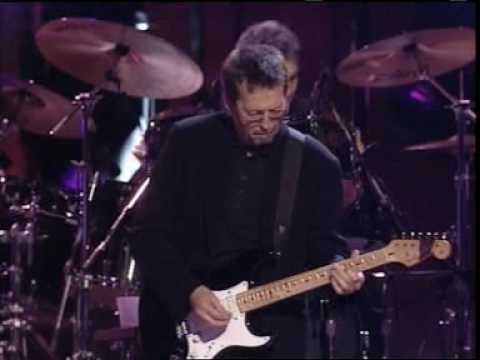 Its famously contrasting movements were composed separately by Clapton and Jim Gordon. But nobody's waiting by your side?